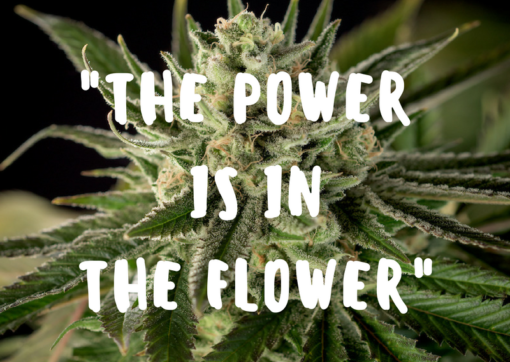 What Does “The Power is in the Flower” Really Mean? You’ve heard us say it, but what does it actually mean? At Good Chemistry Nurseries, we strongly believe that not all Cannabis is created equal. Genetics may be stocked on shelves across the state, but their full benefits are only realized when they grown with the care and admiration we prioritize at the Good Chemistry Nurseries. If you want to grow exceptional cannabis — of the kind that can truly and consistently meet the hopes and expectations of a wide variety of people to achieve the range of experiences and effects they’re looking and hoping for, you can’t just plant it, give it water, nutrients and light, and expect exceptional results. Despite what some may believe, Cannabis is not your typical crop. It’s so much more than a simple root, stem and bud. Cannabis is a myriad of components – a mosaic and a pharmacopeia unto itself. The hairs turn to flower, the bud is a collection of thousands of flowers and those collections become their own form. Each bud on a plant has a particular shape that’s unique to its strain and unique to the plant kingdom. 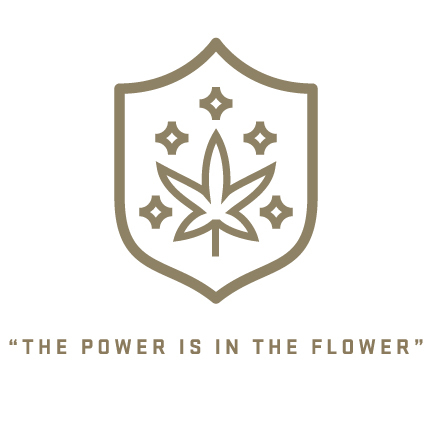 When we claim the power is in the flower, it is simply us recognizing the potential of Cannabis and owning the responsibility to make craft Cannabis a priority and brand norm. The desire to unlock the power within a Cannabis plant has driven Good Chemistry Nurseries to cultivate the highest quality Cannabis in the world. Our master growers have been perfecting the art of growing craft Cannabis for over 20 years. They combine skill, fascination and a thirst for continual learning and improvement to push Good Chemistry into the future of cultivation.